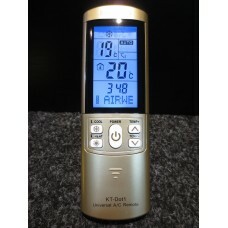 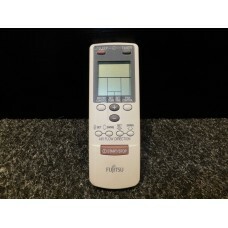 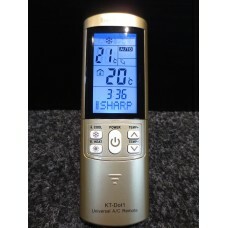 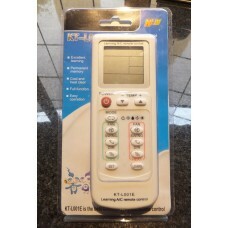 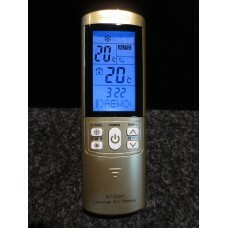 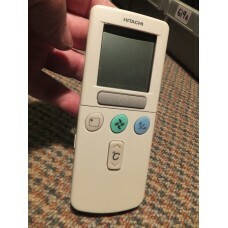 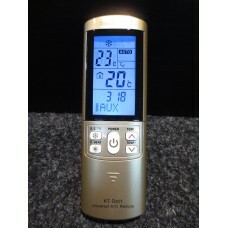 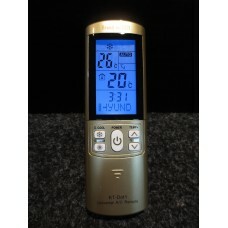 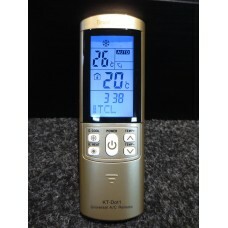 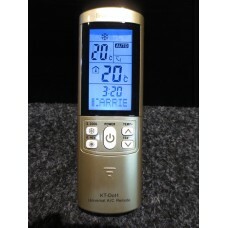 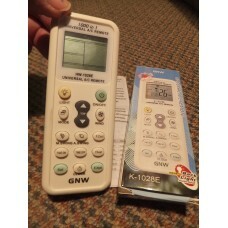 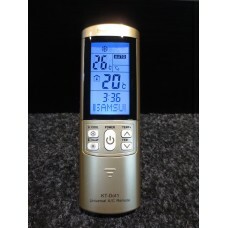 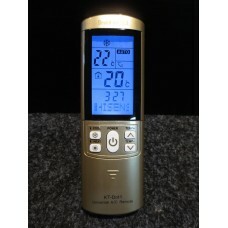 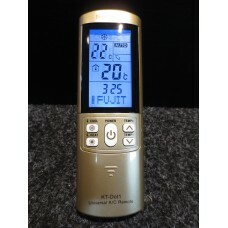 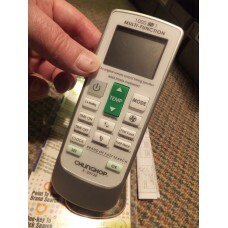 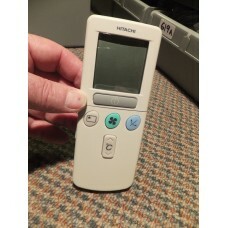 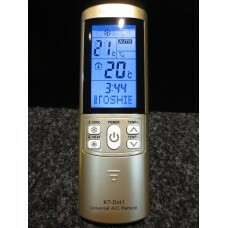 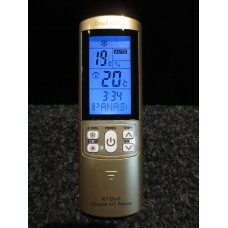 Hitachi Non-Original High Quality Full Function Air Conditioner Remote Control KT-DOT1HIT is a bette..
Hitachi RAR-2P2 RAR2P2 Air Conditioner Remote Control for parts only. 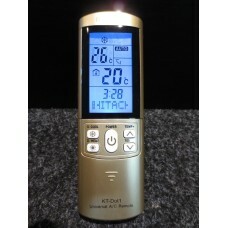 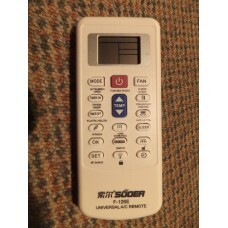 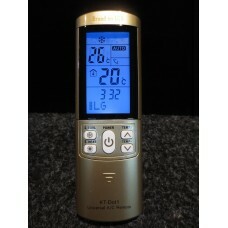 Brand New Genuine Original Hitachi RAR-2P2 RAR2P2 Air Conditioner Remote Control for LCD Screen, Doo.. 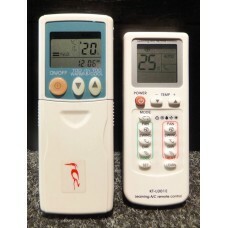 Brand New Genuine Original Hitachi RAR-3U1 RAR3U1 Air Conditioner Remote Control for LCD Screen, Doo..
Panasonic Non-Original High Quality Full Function Air Conditioner Remote Control KT-DOT1PAN is a bet..
Samsung Non-Original High Quality Full Function Air Conditioner Remote Control KT-DOT1SAM is a bette..
Sanyo Non-Original High Quality Full Function Air Conditioner Remote Control KT-DOT1SAN is a better ..
Sharp Non-Original High Quality Full Function Air Conditioner Remote Control KT-DOT1SHA is a better ..
TCL Non-Original High Quality Full Function Air Conditioner Remote Control KT-DOT1TCL is a better re..